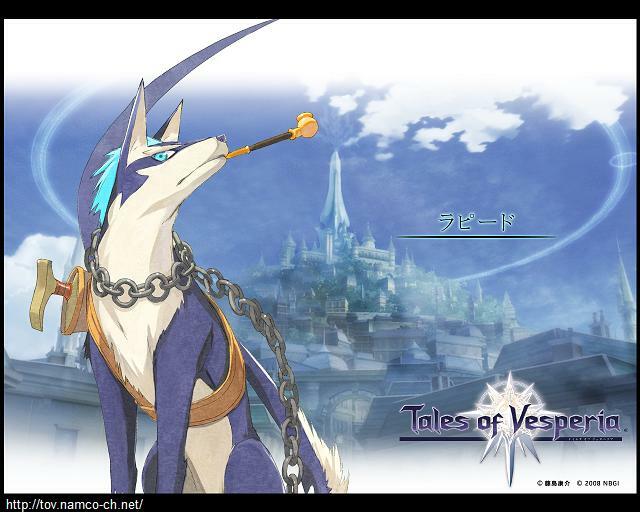 I've started 7 games of the "Tales of" series, as of today, I've finished 3 of them. Why the wait? I suppose they don't really hook me as much as I would like. While the battle system is fun, I believe it is much better as a multiplayer RPG, but it is difficult to coincide one's schedule along with others to ensure a finished game, though in my case it happened once with Tales of Symphonia.